QuickBooks Desktop Enterprise - Order Management software for growing businesses. that helps your business run smoothly. An order management system (OMS) manages all aspects of tracking and fulfilling sales orders, which can include order processing, forecasting, inventory management and invoicing, to help ensure that orders are prioritized and delivered to customers on time. QuickBooks Enterprise offers powerful solutions to efficiently manage the order fulfillment process. QuickBooks Enterprise automates many of the steps between receiving an order and it being delivered to your customer. The Enhanced Pick, Pack, and Ship1 feature streamlines the order fulfillment process to help reduce errors. Along with this, QuickBooks Enterprise manages order tracking, invoicing, and accepting payments in one easy-to-use system that is updated in real time. With QuickBooks Desktop Enterprise with Hosting, your team can work with the same protected data at the same time. It supports 1 to 30 simultaneous users, scaling with your business as you grow.4 Whether taking an order in your retail store or packing an order in the warehouse, data automatically updates and syncs across devices in real time. 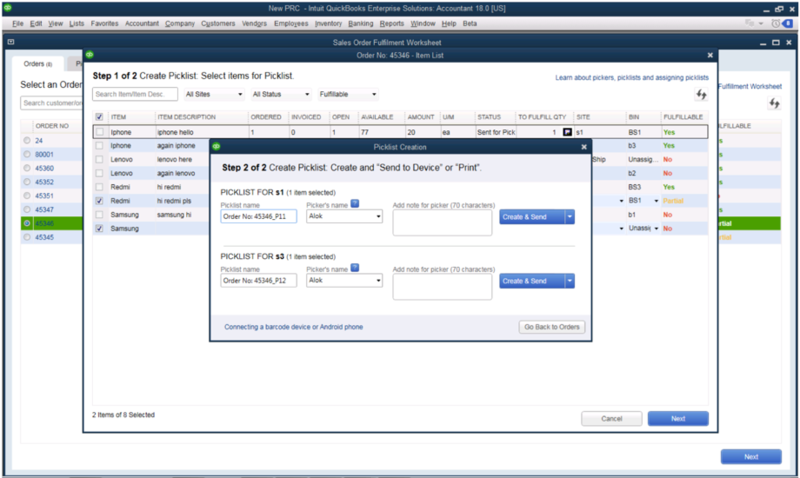 QuickBooks Enterprise makes it easier to manage the ordering process by being a central hub for your orders. Whether your customer orders online, by phone, or in-store, you can use one of many integrated apps to enter the orders into QuickBooks Enterprise. Once an order is fulfilled and the invoice is sent, inventory levels update automatically to keep inventory data updated and to help avoid back-orders or sellouts. Enhanced Pick, Pack, and Ship1 efficiently manages the pick, pack and ship workflow. Once an order is placed, you can create a picklist and send it to the fulfillment team via a mobile device, scanner,5 or by printing it. A central dashboard helps you track and manage orders easily from start to finish, including printing shipping labels and updating order status. 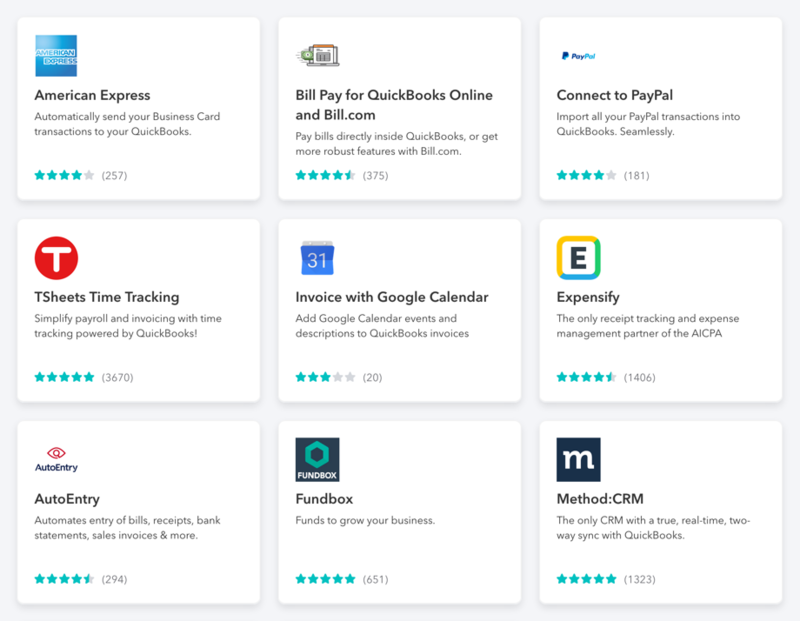 QuickBooks integrates with over 180 CRM7 and industry-specific apps, including Method: CRM, TrueCommerce, ScanWriter and more. That means you don't need to waste money paying for a complicated software system and you don't need to manually transfer data. Instead, data automatically syncs to QuickBooks in real-time helping to save you time and reduce errors. Automating the order management process not only streamlines order fulfillment, but also provides reliable data for better decision-making. With Advanced Reporting,8 you can build and view reports without exporting to Excel. From tracking products by bin location, serial numbers, or lot numbers across locations, to keeping an eye on outstanding invoices and managing cash flow, you'll have the insights you need to make better decisions for your business. QuickBooks Enterprise helps ensure you deliver the right product to the right customer on time. It can also remind customers to pay their invoices on time by only allowing reorders after a previous invoice is paid. With all of your data in one place, you can easily access customer purchase histories so you can market to your customers the kind of products they are most interested in. Nurture and convert leads, and serve customers in the same place. Method: CRM was designed specifically for QuickBooks users. 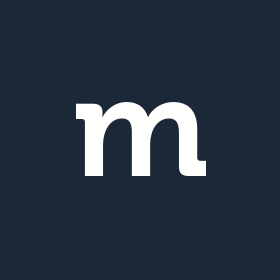 Connect inventory management, fulfillment, and digital storefronts. Integrate EDI and eCommerce with QuickBooks. Digitize any kind of paper financial document and upload the data into QuickBooks. Save time on analyzing and importing virtually any financial paperwork. Why use an order management system? The more you can automate your order management system, the better. 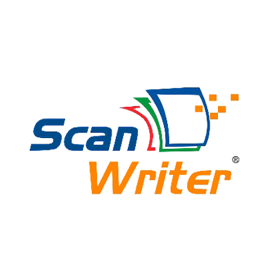 Eliminate the need for manual order entries or re-entries. Remove old software systems that slow you down with complex workarounds. 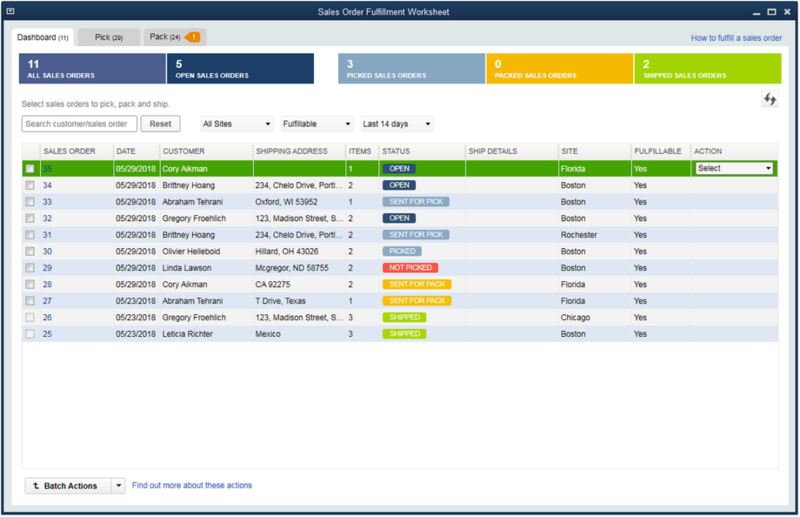 Provide your sales reps with the most up-to-date inventory information and customer intelligence. Optimize your order management processes holistically across your company functions, CRM, and ERP functions. What is order to cash and how does it affect my business? Order to cash is your business's procedure for processing, invoicing, and collecting payments for orders. The more you can shorten and streamline this process, the more you'll speed up cash flow, cut costs, and serve your customers better. QuickBooks Enterprise helps you reduce errors and speed up your order management process by providing features like Enhanced Pick, Pack, and Ship,1 mobile barcode scanning5, Advanced Inventory9, and Advanced Reporting8. Right Networks uses top-tier data centers and multiple layers of redundancy within its infrastructure to provide 24x7 availability. However, availability can vary, is subject to occasional downtime and may change without notice. 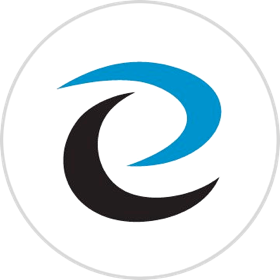 Right Networks encrypts all backup files and backup tapes. Virtual desktop connections are protected via TLS with a minimum of 128 bit encryption and authentication. Each customer has a unique Right Networks virtual desktop. Access to each QuickBooks company file is controlled at multiple layers including file access permissions. Access is locked out after multiple failed login attempts for the same user. Security features, functionality and access are subject to change without notice as deemed necessary by Right Networks. Availability can vary and are subject to occasional downtime and may change without notice. For compatible devices: https://quickbooks.intuit.com/enterprise/features/technical-specs/.